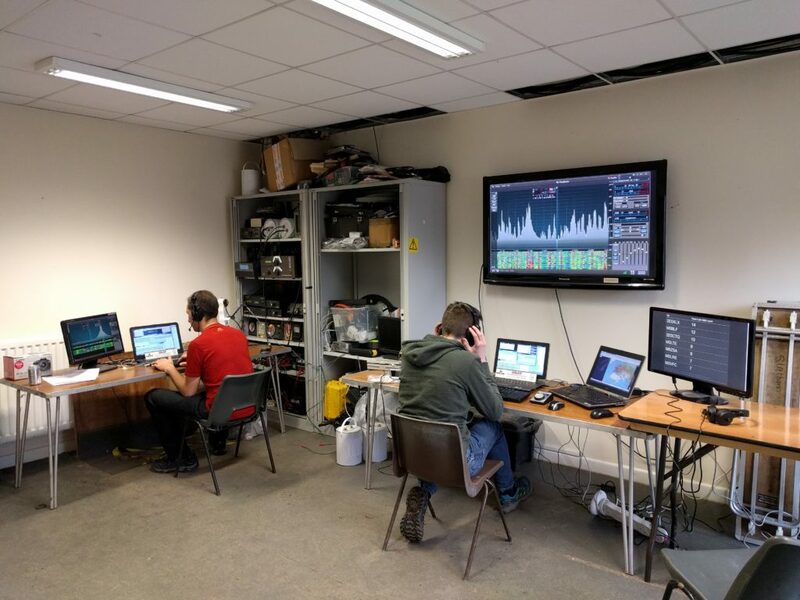 I’m a couple of weeks late writing this post but on the weekend of 23-24 March, I again headed down to the UK Scout Headquarters station at Gilwell Park to join the team operating GB2GP for the CQ WPX SSB contest. Rather than me repeat what has already been said, a write-up of the event is in the UK-HF-Contesting reflector from Steve M0BPQ. As in the ARRL contest a few weeks ago, it was really interesting using the Flex as a contest rig. I think I could get used to it. I’m still not convinced by N1MM, though, and feel far more at home with Win-Test / DXLog.net. Most of the usability issues we found seemed to be caused by the Flex / N1MM interplay: in particular, N1MM’s multiplicity of windows means that the right thing has to be focused at the right time, which is hard if you are also using a software defined radio. As ever, many thanks to the Gilwell Park team, and particularly Steve M0BPQ and John 2E0XLX for having us.